Gear up your school spirit with the gift of awesome NCAA and college products. 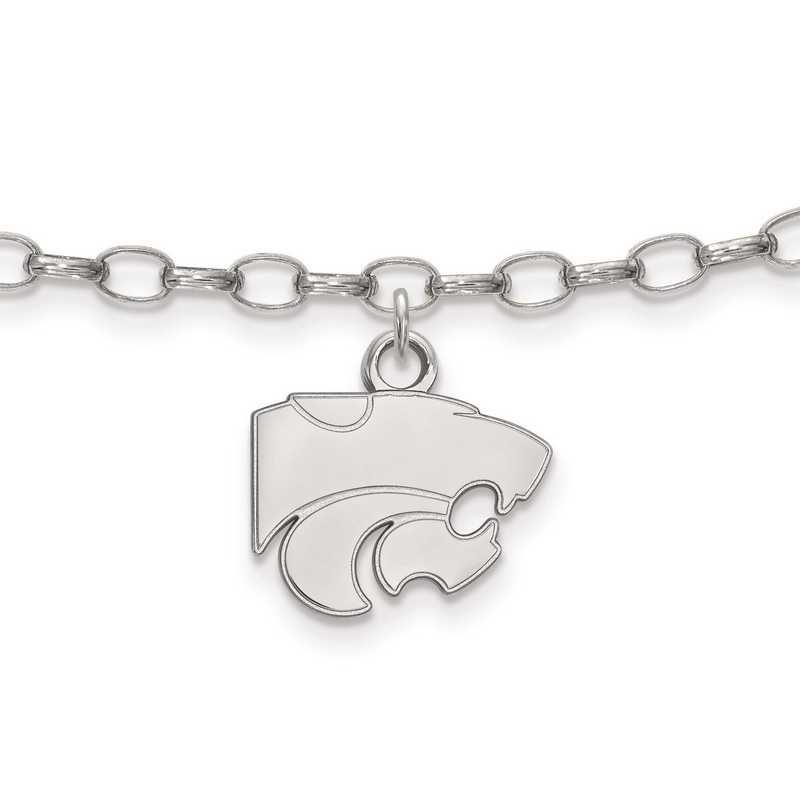 Reflect your love for your favorite NCAA team with this sterling silver Kansas State University anklet. Gleaming with polished finish, a 10x12mm extra small charm hangs from 9-inch long cable chain and protects with lobster clasp for worry-free movement. This gorgeous LogoArt anklet is sure to delight. Manufacturer direct from a trusted supplier.